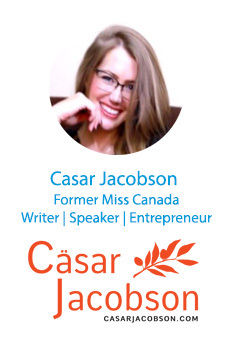 Casar Jacobson has cultivated the ambition, from a very young age, to inspire a new generation of women, internationally and cross-culturally, to excel at intellectual, academic, community, scientific, entrepreneurial, cultural and charitable pursuits regardless of the circumstances of their birth. Even though she has a Masters degree in Science Research, she’s a true believer that education is important, however, to be successful in today’s world is about varying degrees of success. Born hard of hearing, and now deaf; with intense vocational therapy to annunciate and speak to the masses its her goal to empower others to live above the norms of society personally, professionally, educationally or otherwise. We must not allow what we cannot do to define us but rather empower us to work differently and become an advocate for others. Casar has been published in industry leading magazines, seen on tv, or heard on radio & had commercial success – and having been former Miss Canada 2013 National title winner and global Miss Globe Peace in 2012 on an international level. Has worked or been part of endeavors with industry names such as business investor on Dragons Den – Brett Wilson (equivalent of the USA Shark Tank), Martin Short – American actor and comedian. Jenna Talackova backed by womens activist lawyer Gloria Alred. Masha Brueggergosman, Canadian Soprano Opera Singer, Johnny Wimbrey – International Celebrity Coach & author working with Jan Miller and recently seen on the Steve Harvey show, Monica Singh, New York Fashion Advocate and gender equality activist, Jennifer Pastiloff – Profoundly hard of hearing speaker, author and owner of The Manifest-Station, Adam Gingsberg – eBay & Amazons first ever self made millionaire, and many more! Working with the United Nations entity as a Youth Champion on Women Empowerment, Gender Equality, and a sub sector in disabilities and deaf culture and entrepreneurialism she also is involved heavily in women’s organizations worldwide, and a founding member of entrepreneurial based organizations that make a global impact on leadership, business expansion, and workplace productivity increase. Casar’s inner mission is to make known the impact both youth, women and the disabled can make on this world while inspiring and motivating/captivating anyone of all ages globally to pursue their calling. 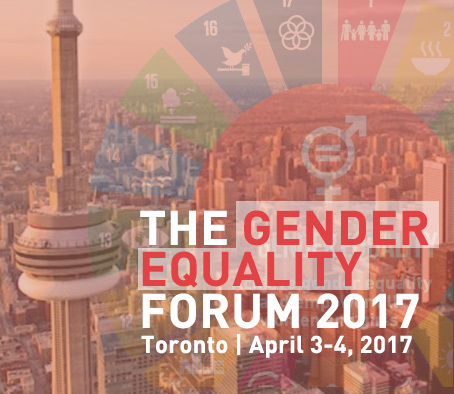 Working with larger corporations, and startups – her mission is to get results and make an impact globally.